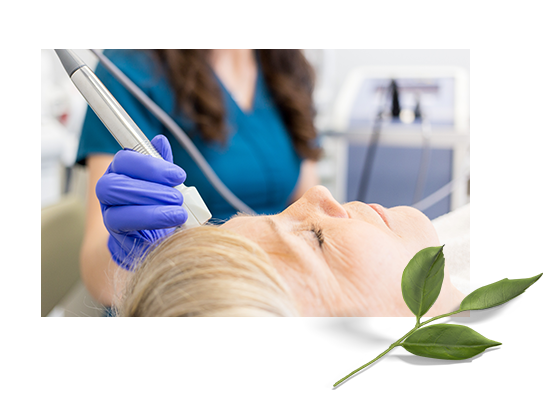 REJUVENATE YOUR SKIN WITH OUR PREMIUM LINE OF SKIN CARE PRODUCTS, DEVELOPED AND APPROVED BY THE WORLD’S LEADING ANTI-AGING DOCTORS AND MEDICAL PROFESSIONALS. 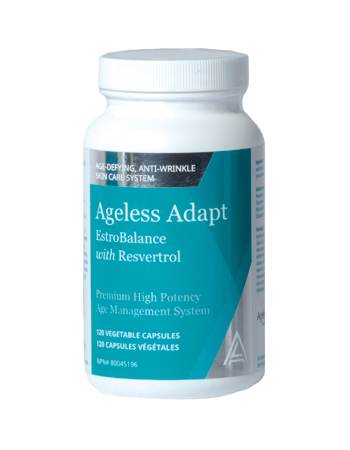 Specially developed high potency antioxidant blend that uses the synergistic effect of four antioxidants to decrease inflammation and help to increase micro-vascular circulation. 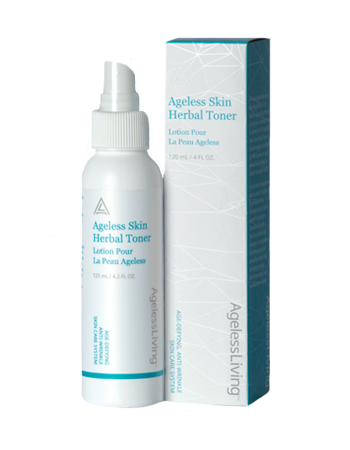 It has a tremendous protective effect on the skin from inside out, specifically when used in combination with the entire Ageless Living Skin Care line. 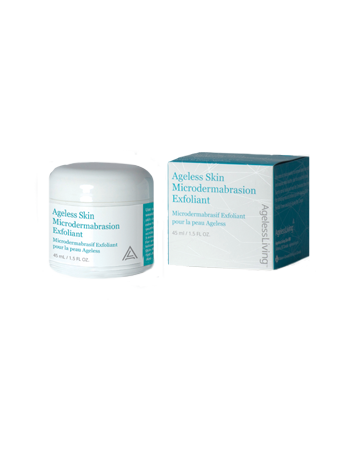 Microdermabrasion cream gently exfoliates the skin, clearing out dead skin cells and making room for newer, healthier ones. Our custom corundum crystals professionally polish the skin rather than scratching it, leaving your skin softer, smoother and more kissable. We recommend using this product two or three times per week for optimum results. 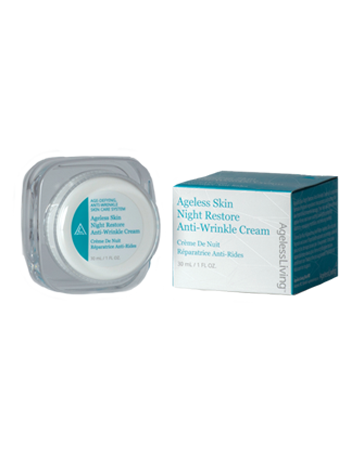 The premium quality ingredients in our day cream protect your skin from premature aging and environmental damage. 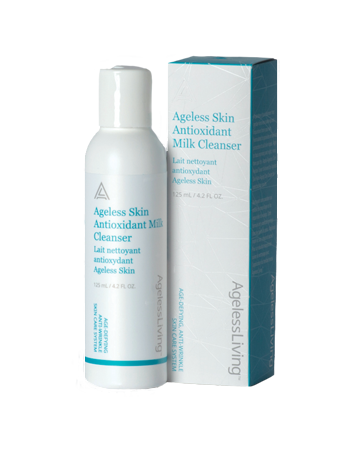 This product contains a specialized ingredient known as Protovin, which has been proven to slow and even reverse the effects of aging, in combination with soothing ingredients like cranberry seed, lavender, clary sage and geranium oil. 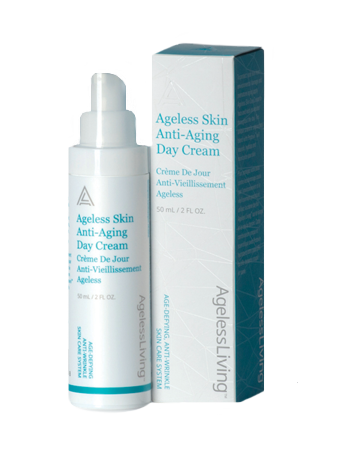 In addition to being a fantastic source of antioxidant support, our day cream moisturizes and softens the skin as it’s absorbed. Guaranteed to enhance the sparkle in your smile. Made from naturally nourishing ingredients including grape seed, safflower and rosehip oil, our body lotion is easily absorbed into your skin, soothes and hydrates seamlessly while offering environmental protection. The cream also contains Protovin, our own unique anti-aging agent, which works in tandem with healing ingredients like Vitamin E to leave your skin feeling soft, smooth and serene after every application. 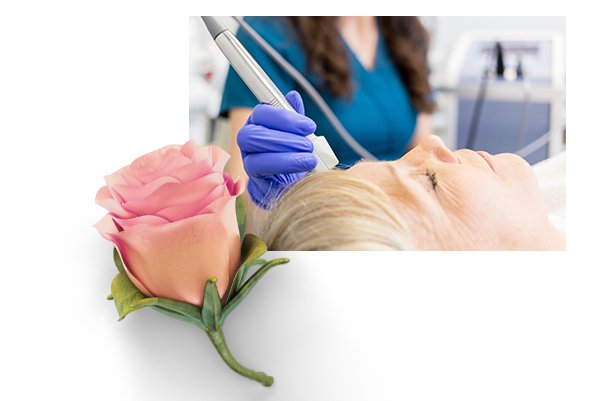 Sign-up to receive a $25 credit towards your next service at Ageless Living Cold Lake. Interested in Alumier Skin Care products? Visit us at our clinic and we’ll provide you with the best advice to help you choose the perfect product for your skin care needs.